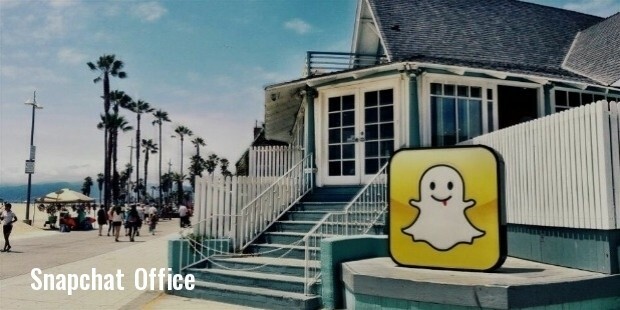 Snapchat Inc is founded by Evan Spiegel, Reggie Brown and Bobby Murphy, students at the Stanford University. It is a video messaging application, which allows its users to click photos, record videos, add text and drawings and send them to a selected list of recipients. These images, videos, drawings and text messages will get deleted from the company’s server after a limited period. Snapchat Inc aimed at counteracting the phenomenon of users having to maintain an ideal online self-identity. Snap chat brought out the “My Story” feature, which allows users to create and send their personal video and images to a select group. These videos and images can be viewed a number of times over a 24-hour period. 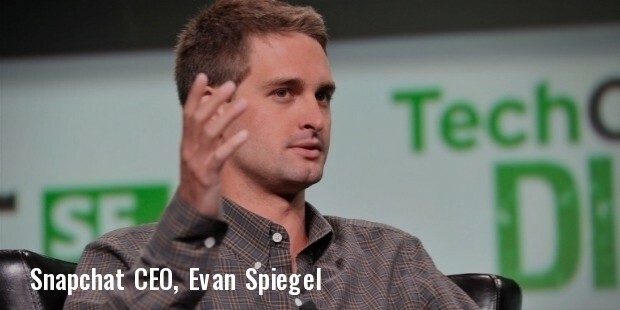 Snap chat started as a college project for one of Evan Spiegel’s classes at Stanford University. Launched as “Picaboo” in Spiegel’s living room, it was rechristened as Snap chat. Over the years, it received funding from various sources and became Snap chat Inc. Its mascot was called “Ghost face Chillah”, a name derived from a popular character called Ghost face Killah. The Company has on its board, Michael Lynton of Sony. Snap chat introduced a number of applications, aimed at solving the user’s problems. The company strode forward, improving and innovating its operations till it has created its own market space. 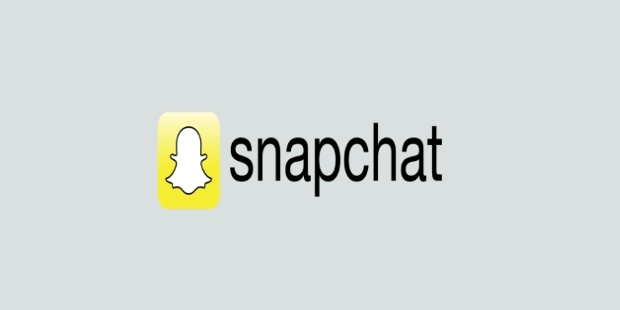 Snapchat Inc charges its users a small fee for allowing them to replay snaps. The unique feature of the Snap chat application is its ability to allow users to exchange information along with related images. Snap chat curates these details and shows it to its users. The company complies with the rules laid down by the Federal Electronic Communications Privacy Act. A survey conducted by the University of Washington and the Seattle Pacific University says that majority of people use Snap chat for exchanging humorous information.